Modern rugby revolves around young players. Year after year we talk about teenage sensations who catch the eyes of big clubs and sign big-money contracts, who we hope will lead the sport’s next generation. While many of these wonderkids turn into global superstars, sometimes young players are not ready to carry the burden of the lofty expectations we put on them, and do not pan out as well. 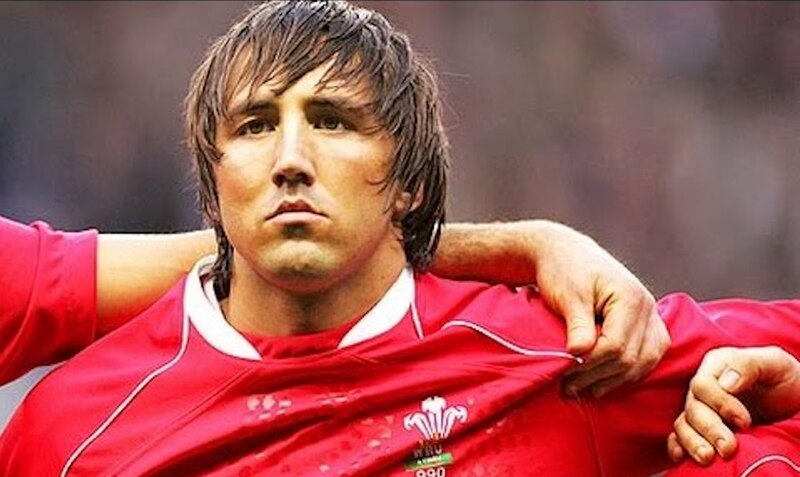 Making his debut against Wales, when the then-18-year-old was repeatedly dumped (see video below) by Welsh centre Gavin Henson is infamous. Cardiff in February 2005 set back Tait’s development significantly, but he still played in the Rugby World Cup in 2007. After a quiet tournament, Tait lit up the final against South Africa with a dashing break that led to Mark Cueto’s infamously disallowed try. But if Tait’s footwork in the final demonstrated his talent, then he is still to realise his potential. Shifts from outside centre, to wing and then to full-back stunted his progress and were indicative of a possible star who didn’t quite fit the mould in any rugby union position. Perhaps he should have stayed with rugby sevens. Amazingly, Tait is still only 32 and still playing for Leicester, but with his last England cap in 2010 and England strong at full-back, surely Tait won’t play for England again.